My smartphone is a Xiaomi Redmi Note 3 Pro, running the “Global” MIUI ROM. Some days ago I brought a SIM card from a new italian operator, ho-mobile, which allows to use the tethering feature of the phone to connect external devices to the Internet. I faced some problems before being able to use that feature… this blog post is to describe how I solved them. To set the property to 0 (= not required), you have to send a command in the smartphone’s shell. You’ll be prompted, if not already done, to login with your MI account. 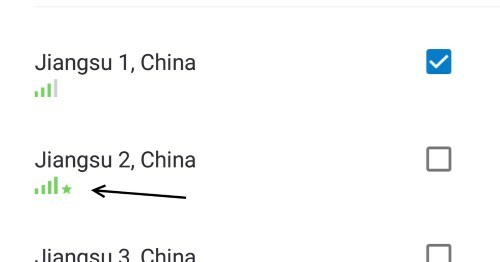 The error means that your phone cannot contact Xiaomi servers, probably because of the Great Firewall of China. You can solve the problem thanks to an app that establishes a VPN with a chinese server, that is behind the firewall. Install, from Play Store, the Flit VPN app and run it. 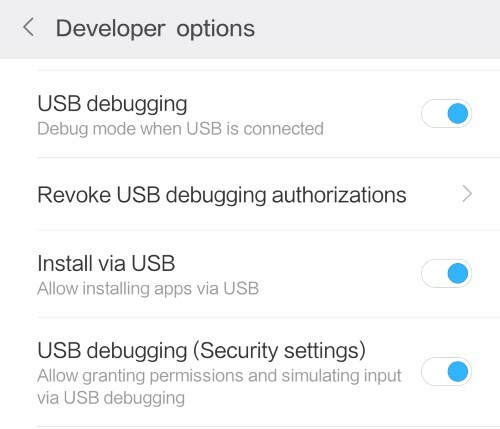 Now you should be able to enable all the debugging items without any problems. 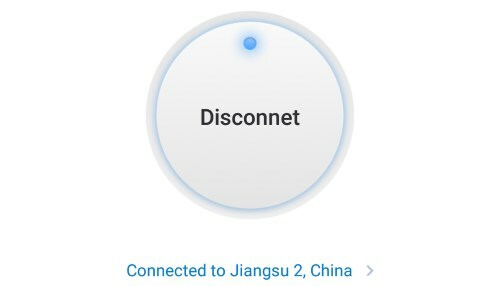 When enabled, you can disconnect the VPN and uninstall the app. Connect your smartphone to the computer via USB and run Minimal ADB and Fastboot. Type the command adb shell to open a console connection with the phone. Now you can use the tethering of your phone, happy surfing!